Ipswich Unemployed Action | Ipswich Unemployed Action. Only 31,030 People Claiming Universal Credit, as IDS Launches Rival to the Desolation of Smaug. As the eagle-eyed posters on Ipswich Unemployed Action have noted, there are flaws a-plenty in Universal Credit. 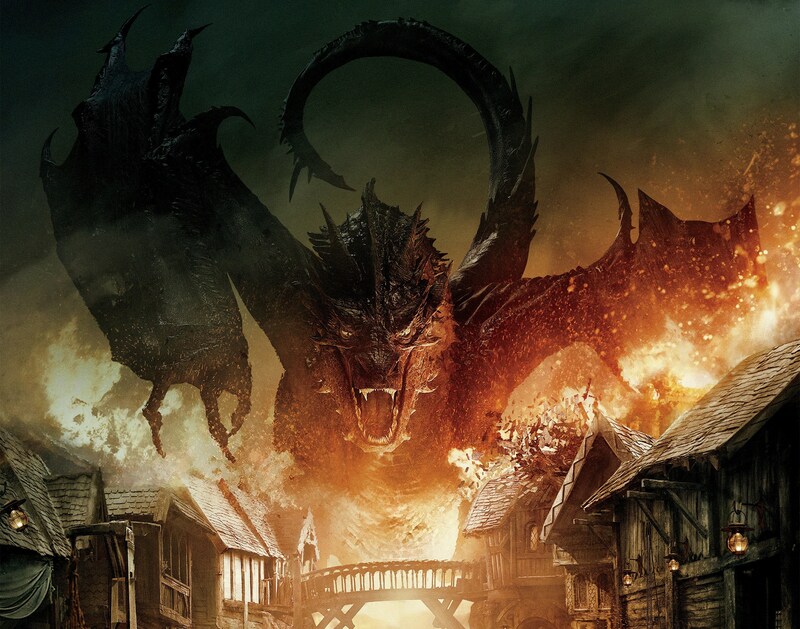 Some have suggested that the Desolation of Smaug will look like happy days if the Tories manage to cling to power and implement all their schemes – from forced labour for the young unemployed, to permanent surveillance and sanctioning for the older out-of-work. We would like to thank our contributors for their posts. This stands out though, published today, Wednesday the 18th of February, by Welfare Weekly. Word has reached Ipswich Unemployed Action from The Void that Iain Duncan Smith plans to convert 40% of benefit claims into loans as a result from increasing draconian benefit sanctions. Benefit Claimants will be divided into The Deserving Poor and The Undeserving Poor – most of this will be delegated to the private sector to decide within their remit who should be able to claim benefits and who should be forced into a hardship payment loan of up to £6000 or more. If you are deemed worthy of benefits – perhaps newly unemployed from redundancy or never had a benefit claim before; you will still have to meet an almost endless (and continuously growing) list of conditions, but you will be able to claim benefits. If you are deemed to be, lets say “undeserving” of benefits at the DWP or private providers’ (such as on the Work Programme) discretion, by not meeting the list of conditions, then you will be sanctioned up to 3 years. Hardship payments will be replaced with loans – we assume they will be interest free, but we await details – thus converting welfare into loans. The likelihood of rolling sanctions is rife – 3 year sanctions (paid as a loan) and recouped in the following 3 years from benefits to pay the outstanding debt. Some readers might be thinking “6 years?! Who is going to be unemployed that long?” – financial hardship wont force someone into securing work, it alienates people from society, and if it doesn’t kill someone through suicide, its certainly not going to get someone a job. Ipswich Unemployed Action believes up to 40% of claimants might be subject to these (repayable, obviously) loans at some stage. These will be targeted on long-term (6 months+) unemployed persons especially, but new claimants wont be immune. We feel that any higher percentage couldn’t be sustained as this is unlawful. Its probable that longer term the loans could be delegated to Tory banking chums in the latter years of the next parliamentary term if the Tories win the next General Election. This news reached us from The Void, originally by refuted. Both are heavyweights in championing welfare rights. On Back to Work Courses. There must be many people, if not all of us, who read Ipswich Unemployed Action, who’ve done (and have had to have done) courses on helping you back to work. Despite having finished the Work Programme I just did a Course (half a day) on Effective Job Searching. The back-to-work industry is focused on getting people’s CVs right. This is useful and you can’t complain. There’s also the guidelines on how to apply for jobs, use the Net, keep records, set goals, and prepare for interviews. Though having done a handful I can’t say that I’ve learnt more by having to do to more and more and more of them. One thing I have noticed is that as the welfare-to-work industry gets more desperate about their pitiful record in the Work Programme the more intense the pressure on claimants has become. It used to be that we should present ourselves respectable and take a serious attitude towards getting a job. At the worse it was if we should be like agricultural labourers in the 19th century. They had ‘fairs’ where the assorted shepherds, milkmaids, cordwainers, cowmen, and ploughmen, not to mention domestic servants, would assemble in their best clothes and clogs, covered with ribbons, and smiling, all looking for the kindly farmers and gentry who would employ them. Now it’s our CV’s that are bedecked with finery. Yet I notice that we are expected to do more. Those giving the courses (I am not signaling out any individual, but if the cap fits…), seem have got harder as well. Inspiring tales (true or not) of those who’ve found work are only a step away from saying that those who have not got any are to blame themselves. The idea that the high streets are increasingly derelict (post-Xmas), that machinery, from automatic check-outs to robotics, are making the long-term need for human employment less likely, never gets mentioned. Instead it’s get up and go! Be like me! Live off the out-of-work the UK’s Unemployment Industry. And, I hate, really hate, an audience being called “you guys”. I am not a ‘guy’, blood.